Planning a holiday can be stressful, and even overwhelming when trying to decide on what you should see, where you should go and what activities you should do. Leaving this up to someone who knows the area well can take a lot of the planning stress away; allowing you to relax and enjoy your holiday with ease. Broome tours are made easy when you book a guided tour with InStyle Adventures. Not only will you benefit from an experienced guide, you will travel in comfort and luxury as you enjoy local attractions such as Chinatown, Cable Beach, WWII bombing sites, the Staircase to the Moon and so much more. 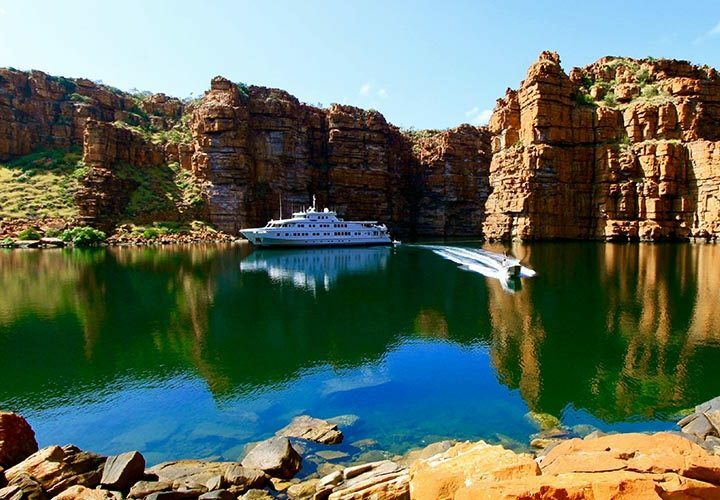 Day trips from Broome are not only all planned out for you, but the transportation is taken care of. There is no need for you to work out how you will get from point A to point B, you can sit back and relax in air-conditioned comfort while you are chauffeured around Broome. Booking a day tour means that you will be led by experienced guides who have lived in the area for many years. Their enthusiasm, knowledge and passion for the area will make the trip safe and enjoyable, while giving you an opportunity to learn about the local culture and history. All you have to do is pack what you will need for the day and the rest is taken care of. 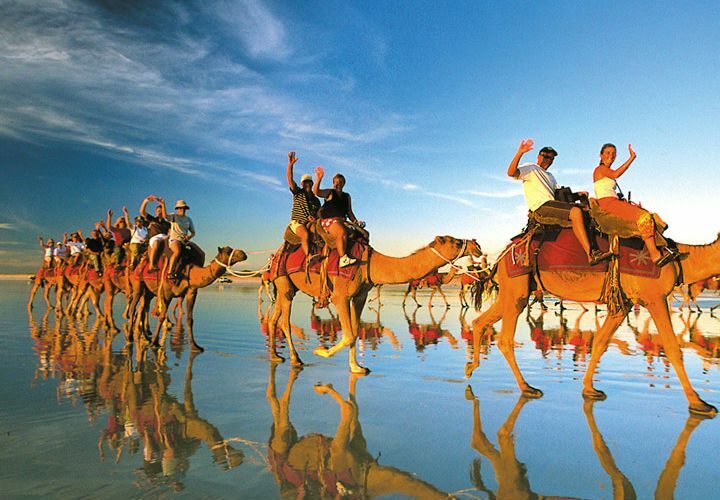 A Broome day tour will take the stress out of your holiday as everything is planned already. All you have to do is show up and enjoy. Sometimes travelling while on holiday is difficult or uncomfortable, especially if you’re in a tropical area such as Broome. Travelling on a hot bus or a car without air conditioning isn’t very enjoyable. 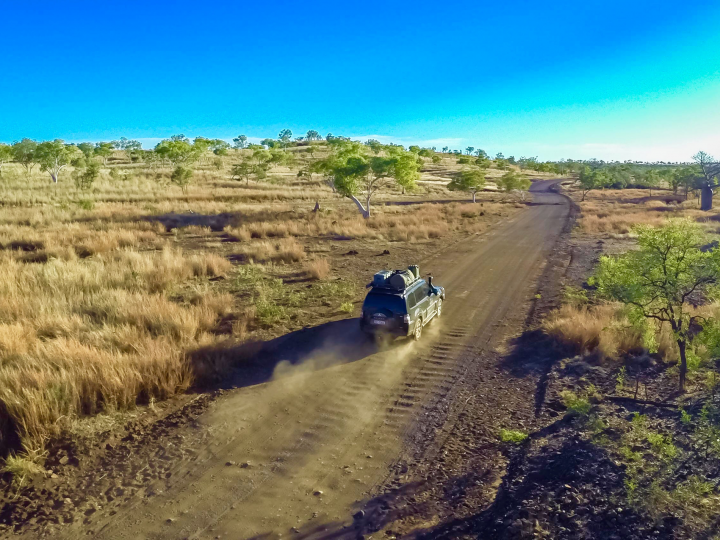 But on a Broome day tour you will be travelling in a luxury air-conditioned 4WD with an experienced driver. The tours are also kept to a maximum of four guest, giving you plenty of space to relax. Having an experienced local guide means that you will be led by someone who has a lot of knowledge about Broome and the Kimberley area. You can enjoy learning about the local culture and history, and ask as many questions as you like. Your guide is sure to make the experience fun and interesting along the way. A guided tour can give you insights into places and information which you may not experience by touring alone. Local guides can often give you extra information or take you to places that only the locals know about. 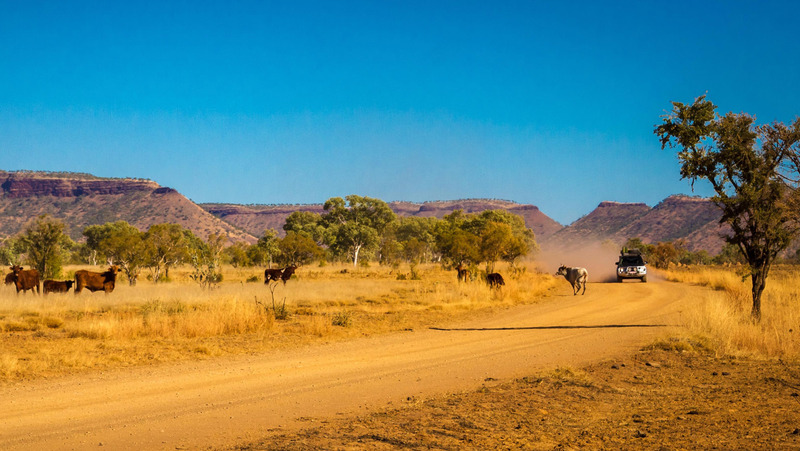 This can make a day tour a very unique experience, especially if this is the very first time you have travelled to Broome. Broome tours are a personalised experience. Beginning at your accommodation, you can enjoy a stress-free day while experiencing the wonders of Broome in air-conditioned comfort. Contact the friendly local team at InStyle Adventures to discussed your Broome day tour today.